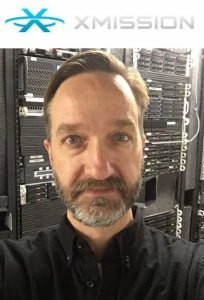 Pete Ashdown is the founder and CEO of Utah’s first independent and oldest internet service provider, XMission. We chat with Pete about starting his company, the history of raves in Salt Lake City and a little bit about politics. This entry was posted in Podcast Episodes and tagged Bill Allred, Dylan, internet, Pete Ashdown, Salt Lake City, Utah, Xmission. Bookmark the permalink.